We stayed at this property last week. The house was perfect. The outdoor area was beautiful, full of greenery for privacy and the pool was great. 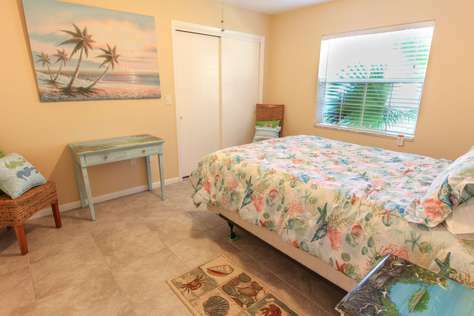 It is extremely close to the beach (about a 10 minute drive) restaurants and entertainment. The house was fully stocked with plenty of towel, plates, glasses along with anything else we needed (even beach chairs, sand buckets and balls for the kids to play with and beach umbrellas). 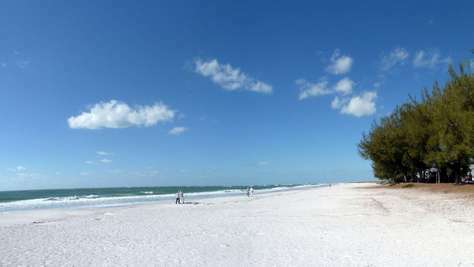 We would definitely recommend staying at this property to anyone looking to stay in the Bradenton area!!! We felt at home during our one week stay. 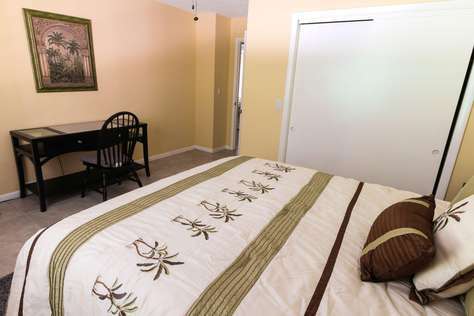 Rooms are very spacious and kitchen is fully equipped. Fast speed wifi included. Garage available. 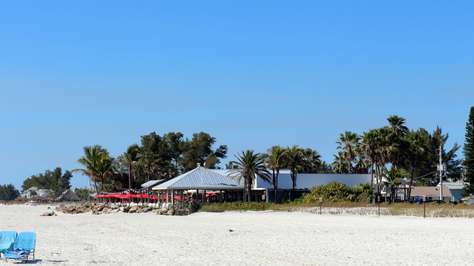 Beach chairs, parasol and beach towels are provided. 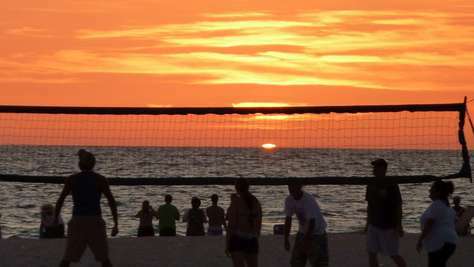 Beaches can be reached in approx. 20 minutes. Washer and dryer available. Nice, deep pool (up to 10 ft deep!) which our teenagers loved. Area is quiet (some dogs barking occasionally). 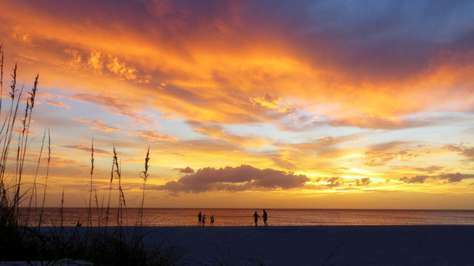 Our favorite trips all within 30 minutes car drive range: boat charter & snorkeling at Egmond Key, Sarasota with Ringling museum, Dali museum St. Petersburg, swimming at Coquina beach on Anna Maria Island. 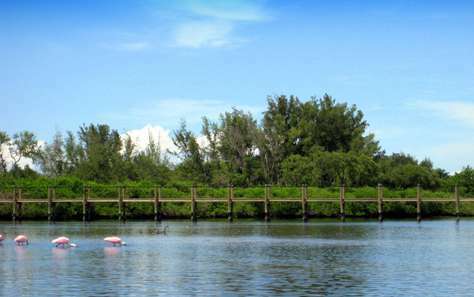 Perfect place for families with older children (who can swim!) or couples. Only improvement point: some new pillows for the master bedroom. Beautiful home and so close to everything! 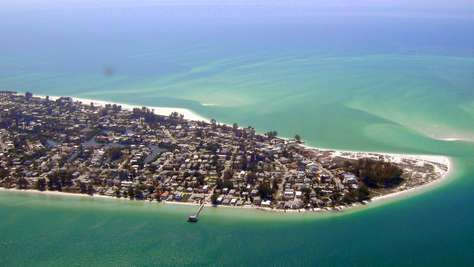 Loved being so close to Anna Maria island and so many restaurants! Only downside is you now have to book for 60 day minimum which doesn't work for us. 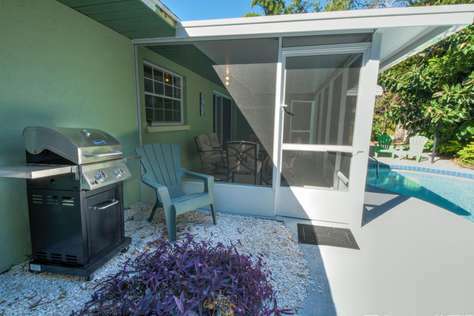 This house was brand newly renovated and a covered lanai was added. The space was so well decorated and all the amenities were new and modern. 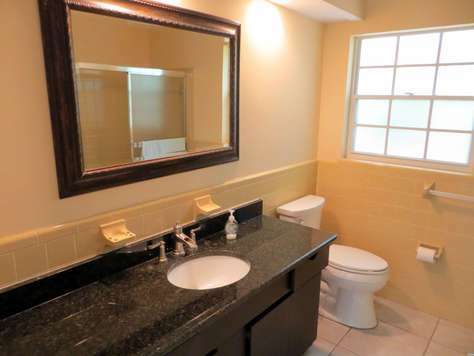 The house is super clean and close to downtown Bradenton. This is by far the best vacation rental I have ever stayed at and I have stayed at many. I felt we got more then what we paid for and got what we needed from ur trip. I am impressed. When we arrived a contractor just finished a nice screen room and covered patio next to the pool. We didn't even know this was going to be installed. This just made the home perfect. Extremely nice and convenient. By the way, home was clean, nice and perfectly equipped. We are happy, nice pool as well. 10 minutes to the beach. We will definitely return to this place. 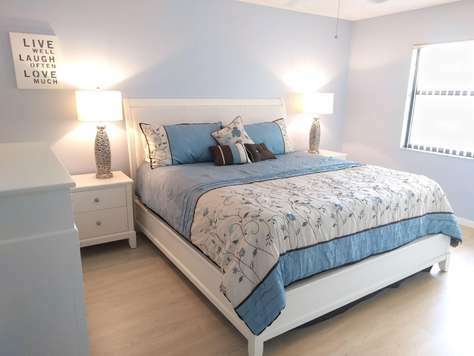 Much more space and convenience than staying on Anna Maria Island. Grocery stores (Wal-Mart, Publix and Aldi) closeby. 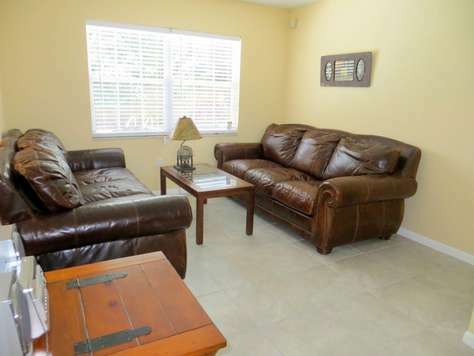 This is an outstanding vacation pool home right in the middle of a nice calm West Bradenton neighborhood. The home was nicely updated, a screen room was added next to the great pool. 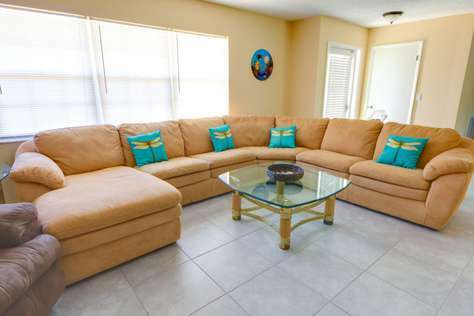 When we arrived the home was clean, there is a 60 or 70" flatscreen right in the living room. We really enjoyed our vacation here and decided to buy our own home in Florida. The Property Manager helped us find our own place. 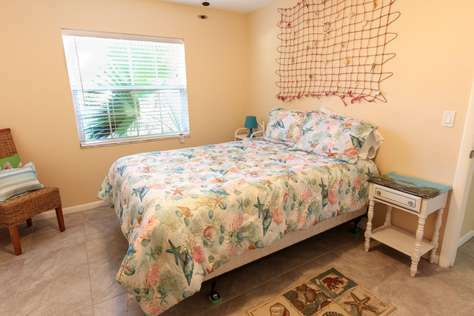 This is a very nice Bradenton pool vacation home. I booked it online, the confirmation came very quickly. The home was just renovated and has a large pool. Very spacious. Home was clean and neighborhood very quiet. The property manager also speaks German, which helped a lot. I would book it again. 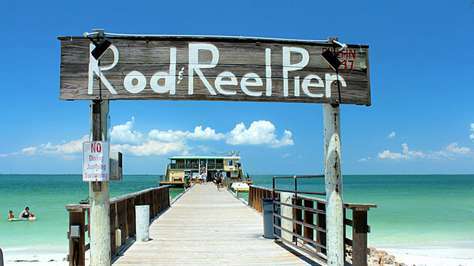 I just did a trip to Bradenton and rented this place. The rental agent who also spoke German, said this one was brand new in their rental program. I found a beautifully renovated home, everything was perfect. 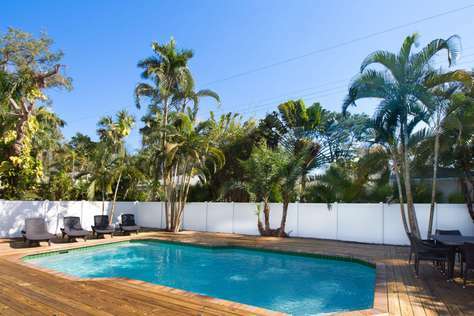 A big pool in the fenced backyard, conveniently located between Manatee and Cortez Ave. 10 Minutes to the beach. The home was clean and my reservation was confirmed within minutes. I am happy! 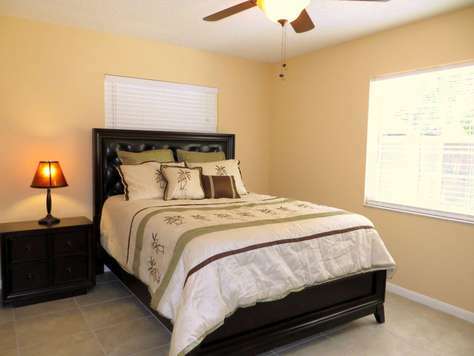 This home is very comfortable and spacious!! The kitchen is fully stocked with everything needed. We totally enjoyed the pool, outside furniture and grill. Lots of towels for pool as well as bathing. Living room is extra comfy with huge flat screen tv and beds/bedding are great quality. We will definitely be back! This vacation home was perfect for the whole extended family! Beautiful, spacious, extremely well appointed. The location was fabulous - easy to find (but make sure to watch for the Street Court not just Street) and plenty of things to do. 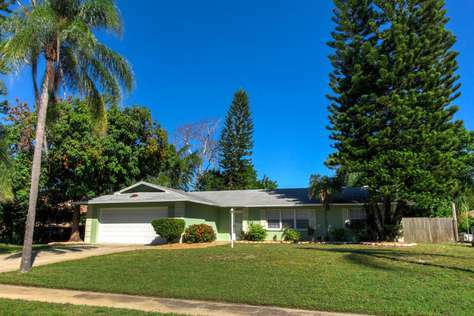 Quiet and safe neighborhood close to everything in West Bradenton. Suncoast Vacation is beyond amazing at taking care of every little detail!